... 7% filled it out on May 20, the last day the survey was open. Yes. 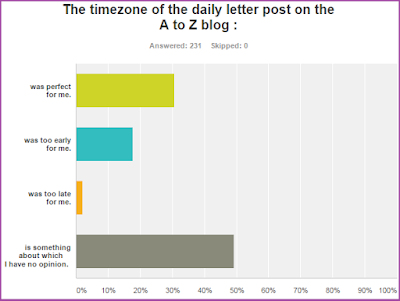 I received 51 to 100 comments on my blog in April, and I suspect it's thanks to the A to Z challenge. 64 of you also had a lot of love. No. No one left me any comments at all. I had someone test my comment box, I've checked spam, etc. Nothing. The answer of 3 people. On to what you've been dying to know! It's a dead heat when it comes to social media! 65 people were perhaps reached by Arlee's post, as they checked off: I thought about my blog in terms of marketing. 185 people thought the new timezone was fine, or they really don't care. 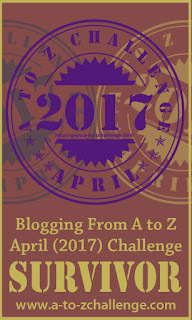 Since the first Challenge in 2010 an annual tradition has been established for A to Z participants or followers to provide their thoughts on the Blogging from A to Z Challenge of the current year. The time has come! Now we want to hear what you have to say about the past month's blog Challenge. It's okay to include some bad with the good. We want to know what you really thought about the 2017 April A to Z. Let us know what you liked the most, but also what you liked the least. 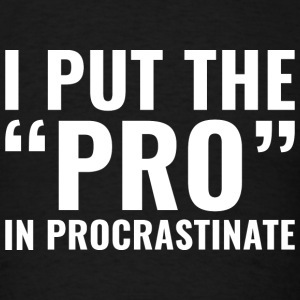 And most importantly perhaps for this year, let us know how not having a Linky List worked (or didn't work for you). 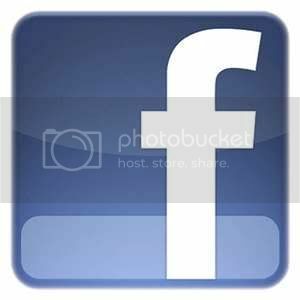 Did you have any problems finding participant blogs in the A to Z Blog comments, the A to Z Facebook page, or elsewhere? Your Reflections Post can cover anything you'd like to say about the Challenge. We are looking for your kudos and criticisms alike and even more importantly, we want to hear your suggestions for making future Challenges even better. Some of you already have put up your Reflections at your sites. Or you still might need to compile your reflections for the 2017 Challenge. Whenever you have your link ready then spread the word just as you did for your April A to Z posts. 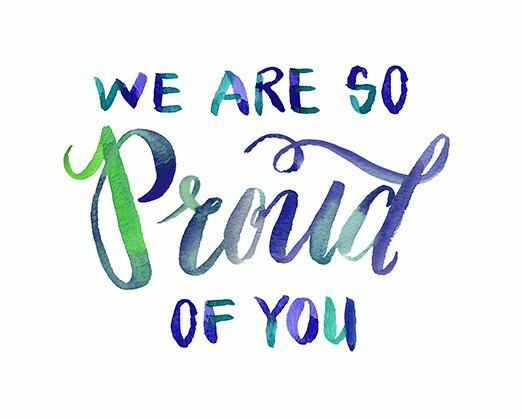 Please include your link in the comment section below, but don't forget announcing it on the A to Z Facebook page, Twitter (#atozReflections or #atozchallenge) and anywhere else you'd like to tell the world that you have your Reflections on the 2017 A to Z ready to be pondered. 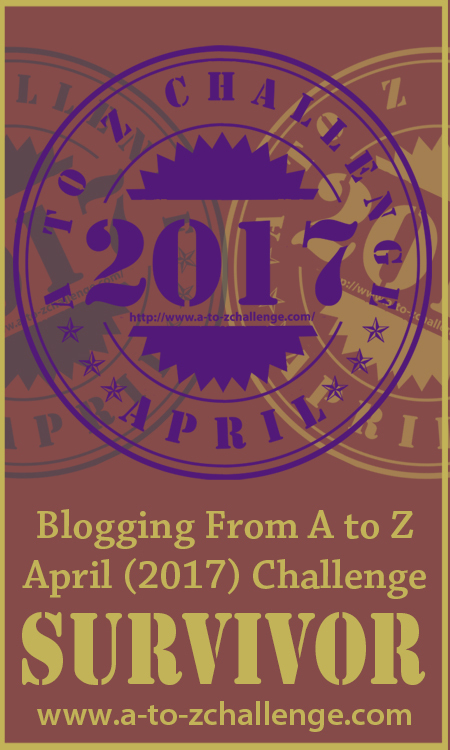 Be sure to check out as many of the other Reflections posts that you can to see how your observations compare with the other participants And don't forget to grab the A to Z 2017 Survivor Badge to show off at your blog site! 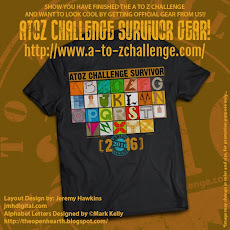 As a survivor of the April A to Z Challenge you have earned the official A to Z Survivor Badge to wear proudly on your site to show all of the world your amazing accomplishment. Feel free to copy the badge image which you see above and paste it on your blog sidebar or wherever you'd like to display it. 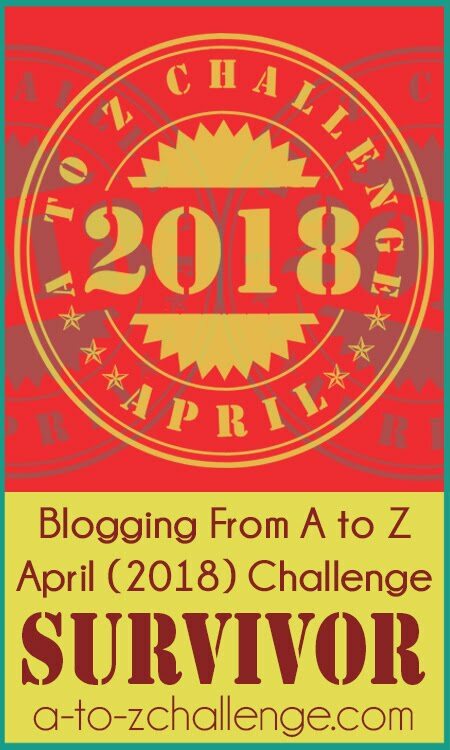 By letting everyone know that you've got some great A to Z posts to read if they missed them in April, the Badge will be a reminder for them to go back and check out the work you put into the Challenge. 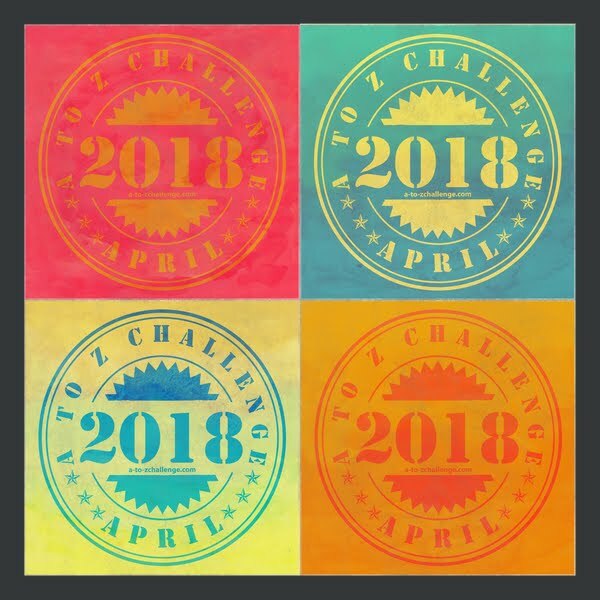 The official posting days of the 2017 Challenge may be over, but your Challenge posts are there for posterity and we hope that everyone will go back to visit posts they missed in April. Even though the alphabet posts are officially finished for 2017, there is one more thing we ask of all of you who participated in this year's Challenge. In what has become a yearly tradition, we invite each of you to join us with your own A to Z Reflections Post. Past participants will likely be familiar with this Reflections post, but for those of you who aren't sure what we're talking about we'll explain. On Monday May 8th we invite everyone to provide your thoughts about the 2017 Challenge. What did you like best? What did you like least? What worked for you and what didn't? You can tell us about favorite themes you ran across during the Challenge. Or tell us about some of your favorite posts. You can even tell us your favorite posts on your own blog. We want positives (lots of positives we hope) and we also want to hear the negatives (though we hope there won't be too many of those). Bottom line though is that we want the truth about what you thought about the 2017 Challenge. This year it's especially important for us to hear from you since we tried the new social media method and discarded using an official Linky List. Your input will help us make decisions about next year's A to Z. Your constructive suggestions can help guide us in making the 2018 Challenge better. The official Reflections Post day is next Monday May 8th, but you can put yours up anytime between now and then. We will do the same as we have done throughout the month of April by posting an announcement on this A to Z Blog and putting up one on the A to Z Facebook page as well. Just like you've done in April to spread the word about your daily posts, you can post your Reflections link in the A to Z Blog comment section, on the Facebook page, on Twitter, or anywhere else you normally would do such things. In other words, promote your A to Z Reflections Post in the same way as you've been promoting your other A to Z posts. 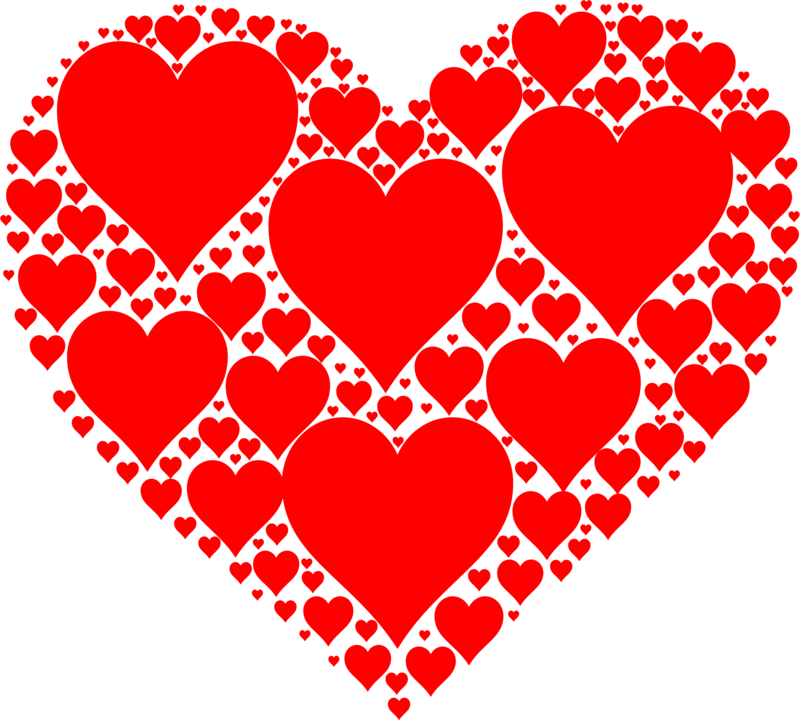 And even if you haven't done much in promoting posts, by visiting the Reflections posts of the other bloggers and leaving your link in your comment on their post you should reap some visits to your own post. Please help us with Challenge feedback by putting up your own A to Z Reflections Post. At the same time you might be helping others by sharing your ideas or you might be getting more visits to your April posts. This is intended to be a win-win situation for all of us so we hope you'll be a part of this annual tradition of the A to Z Reflections Post.